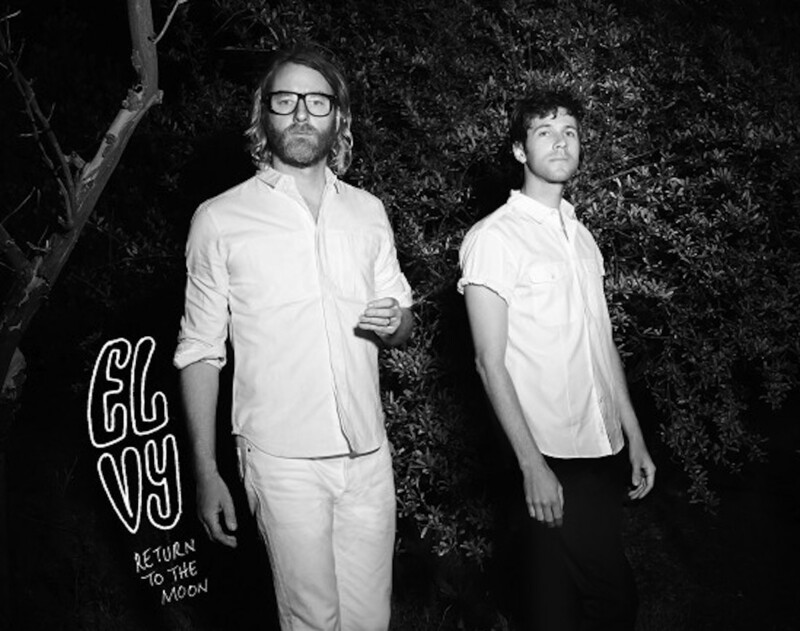 I'm loving Return to the Moon, the 1st single from the debut album by EL VY aka Matt Berninger of The National + Brent Knopf of Menomena & Ramona Falls! 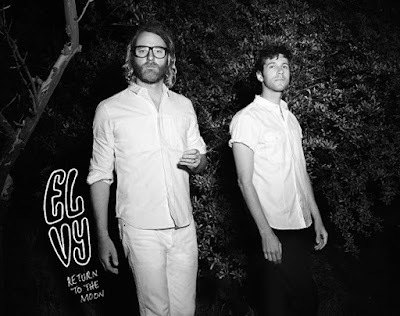 And, because I won't be able to purchase tickets at 1pm PST this Friday since I'll be at Outside Lands in SF, I hope someone will be so kind as to sell me an extra ticket to EL VY's November 7th show at Troubadour. It's going to sell out within seconds I'm sure. 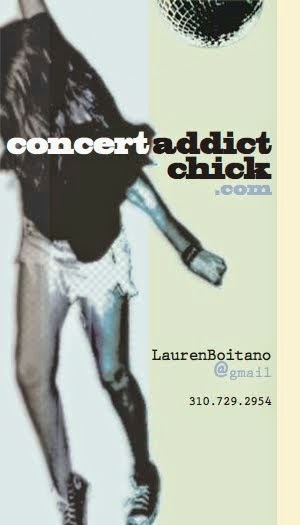 I can only imagine how incredible it'd be to see Matt in my fave intimate venue in LA!